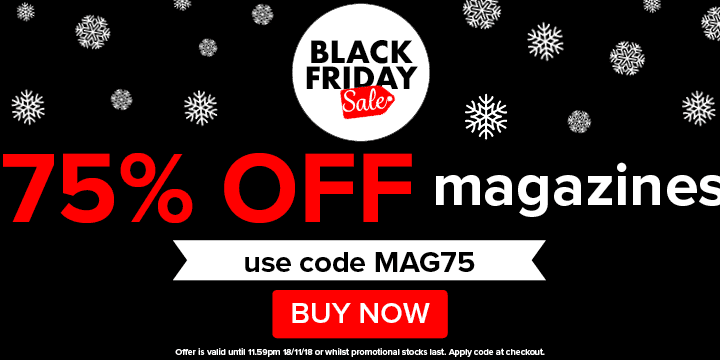 The amazing Black Friday magazine sale is back again this year! I’ve been asked so many times if this sale would be returning and I’m happy to say that it is! And even better news is that Craft Stash now offer free shipping to USA & Canada – see below for the thresholds. 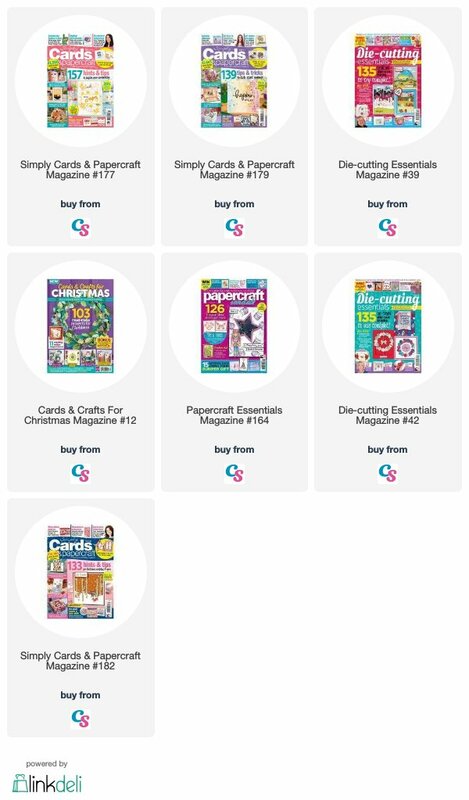 Now is the perfect time to get the magazines you’ve been eyeing up and perhaps get some nice paper pads and stamps too! A few of my favourites – but there’s plenty more! Posted in Christmas, promotions and tagged black friday, magazine sale.